Classically trained pianist available for weddings, showers, parties, recitals, & more. 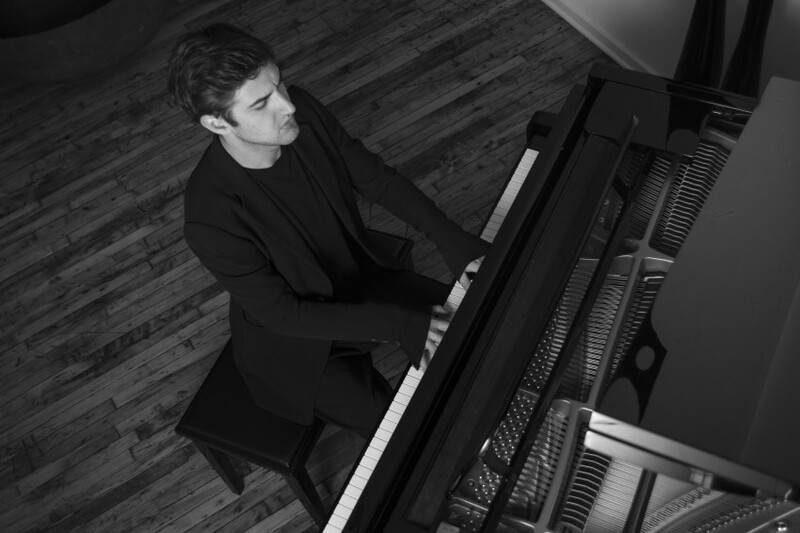 Alexander Marr is an accomplished pianist who is also courteous and professional. I'm very happy that we hired him for our event. Alex was fantastic -- talented and so pleasant! 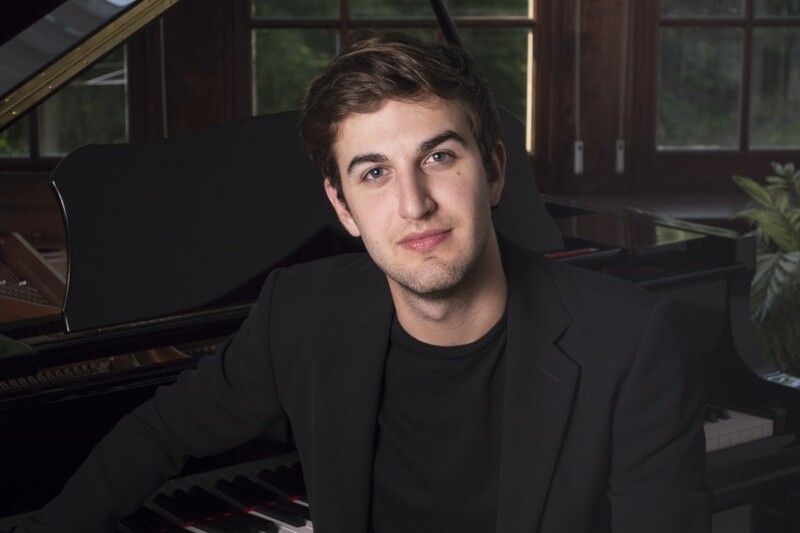 Alexandre Marr began his studies in piano from age 10, focusing on classical and contemporary piano solo repertoire under soprano and pianist, Victoria Auth. 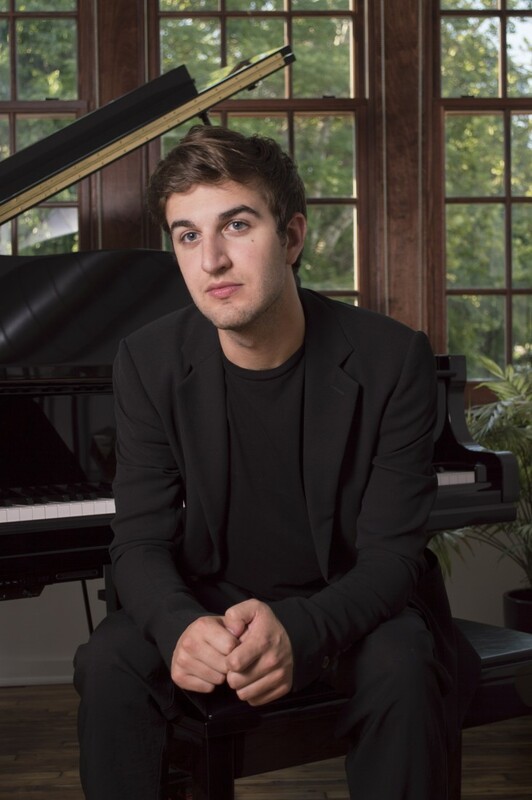 Following several debut concerts in the Northeast Ohio area, he went on to formally pursue an undergraduate degree in piano performance at Case Western Reserve University and The Cleveland Institute of Music, moving on a year after to study at Kent State University. While under the mentorship of Gerardo Teissonnière and Dr. Donna Lee, Alexandre won both the Case Western and Kent State Concerto Competitions, performing Rachmaninov's Piano Concerto No. 2 in C Minor with the Kent State Symphony Orchestra in 2012. Among recent appearances, he was honored to have performed at the 2014 "Rach Fest" held at New York City's Steinway Hall, as well as Steinway-sponsored masterclasses in the Cleveland area. Alexandre currently serves as music director and pianist for Temple Israel in Canton and Lakemore United Methodist Church in Akron. In 2016, he took on music directorship of select productions for The Akron Civic Theatre's Millennial project, a venture in providing the Akron community with high quality, minimalist interpretations of widely performed stage productions. Notable projects include Seussical, Avenue Q, and Songs for a New World. In 2017 he produced and directed the premier performance of The Cabaret Project in partnership with Akron's BLU Jazz +, one of the nation's top jazz venues. He also maintains private studio out of his home in Akron taking students on a limited basis. 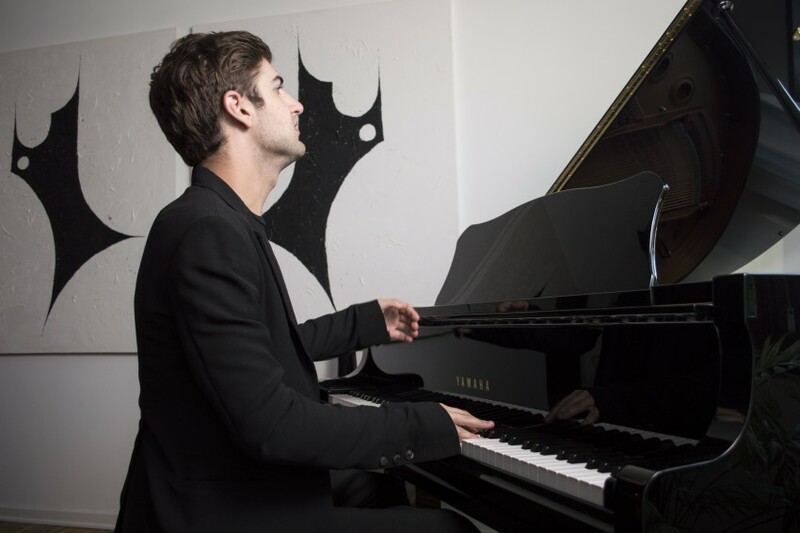 Alexandre has been featured as both sololist and accompanist at weddings, cocktail hours, showers, private parties, orchestral performances, and on television advertisements. He works closely with clients to ensure that the music is customized to both their individual taste and the atmosphere of the occasion. Alexandre enjoys maintaining a booked schedule and is available for consultation on any occasion.